This week the angels would like us to focus on transformation. There’s a little bit of looking back required only so that we can see how far we’ve come. I can definitely feel the shift of the last few months, and how things have completed, healed, shifted, renewed or in some cases changed completely. The specifics will be in revealed to each of us according to our journey. It’s as if spirit took an artistic hand at shaping and molding the clay that is our lives. All of this shaping and molding has been an effort to create a beautiful masterpiece, and one that we special ordered. Can you identify what has shifted or changed for you? It can be both external and internal, subtle or significant. It’s been my experience that even subtle changes are pretty powerful. Assisting the focus on transformation this week is the New Moon, on Monday, October 8th, at 8:46 p.m. MST. In Native American Spirituality, snake medicine is about transformation and transmutation. Snake medicine allows us to slough off the old and makes room for change. There is also power, the element of fire, and psychic energy attributed to snake. When thinking of transformation and asking the medicine of snake to assist you, you are requesting to harness that energy to help remove any resistance to change. Snake medicine reminds us to take time out to bask in the sunlight. 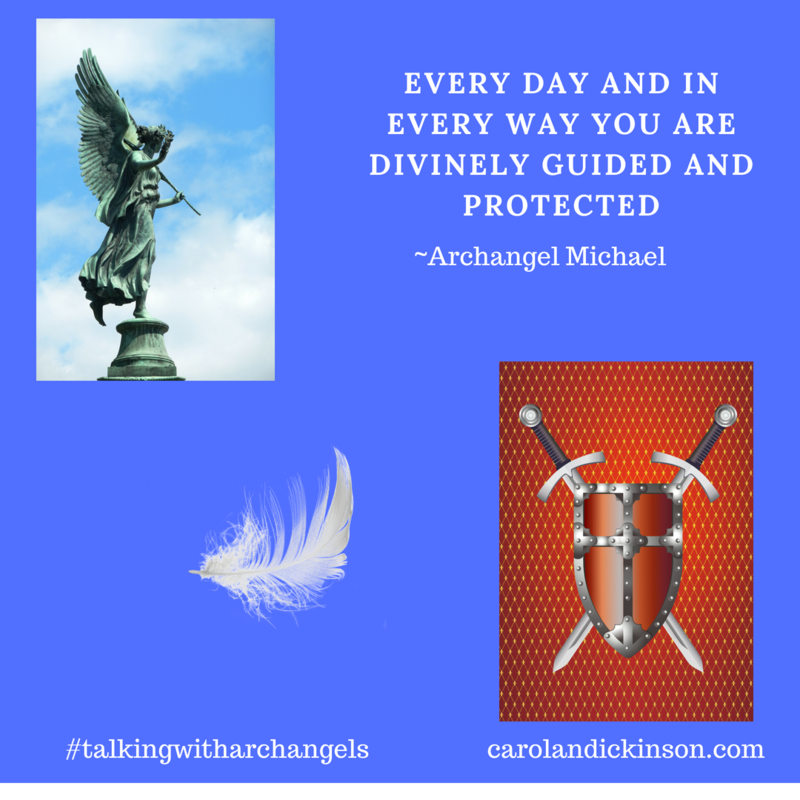 Archangel Uriel can help with the all the details both big and small when it comes to our journey and path. He will also send ideas and inspiration that will aid in the process. 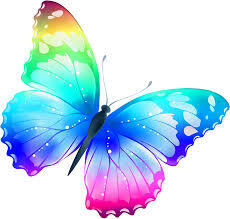 Archangel Jophiel helps with finding the beauty in our transformation so we can emerge as the majestic butterfly.